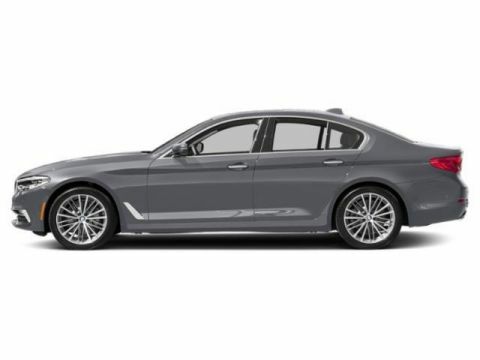 Only 1 Sedan model left in stock! Navigation, Heated Leather Seats. M3 Sedan trim, Sakhir Orange II Metallic exterior and Black Extended Merino Leather interior. CLICK NOW! Leather Seats, Navigation, Rear Air, Heated Driver Seat, Back-Up Camera, Premium Sound System, Satellite Radio, iPod/MP3 Input, Onboard Communications System, Keyless Start, Dual Zone A/C, Heated Seats, Heated Leather Seats. 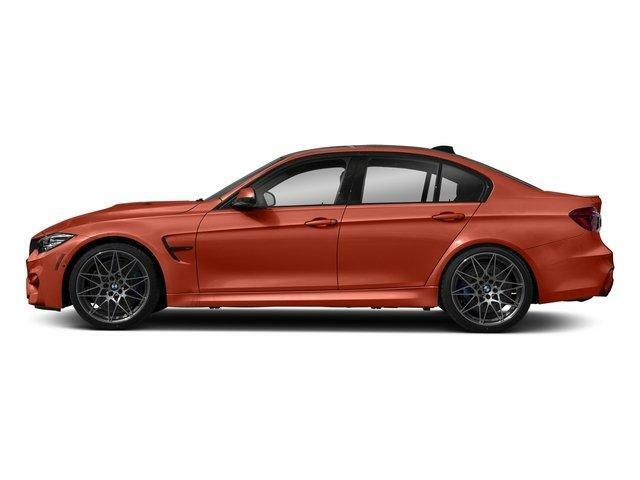 BMW M3 Sedan with Sakhir Orange II Metallic exterior and Black Extended Merino Leather interior features a Straight 6 Cylinder Engine with 425 HP at 5500 RPM*. COMPETITION PACKAGE Tires: 265/30R20 Front & 285/30R20 Rear Mixed performance, Engine: 3.0L Inline 6-Cylinder M TwinPower Turbo 444 HP w/high precision direct injection, M Competition Package, new settings for suspension, DSC and Active M Differential, Lumbar Support Delete, Wheels: 20 x 9 Front/20 x 10 Rear M forged, star-spoke, style 666M, Competition Package (7MA), BMW Individual High-Gloss Shadow Line, EXECUTIVE PACKAGE Automatic High Beams, Head-Up Display, Park Distance Control, Side & Top View Cameras, Parking Assistant, Heated Rear Seats, Icon Adaptive Full LED Headlights, Heated Steering Wheel, TRANSMISSION: 7-SPEED M-DOUBLE CLUTCH Drivelogic, DRIVING ASSISTANCE PACKAGE Speed Limit Info, Active Driving Assistant, lane departure warning, forward collision warning, pedestrian warning and city collision mitigation, WIRELESS CHARGING Enhanced USB & Bluetooth, WiFi Hotspot, ACTIVE BLIND SPOT DETECTION, APPLE CARPLAY COMPATIBILITY. Rear Spoiler, Keyless Entry, Steering Wheel Controls, Child Safety Locks, Electronic Stability Control. Edmunds.com's review says It accelerates with potency, turns sharply and stops quickly. The M3 has lots of grip and excellent agility. The car's immense handling capabilities inspire lots of confidence while you're driving fast..